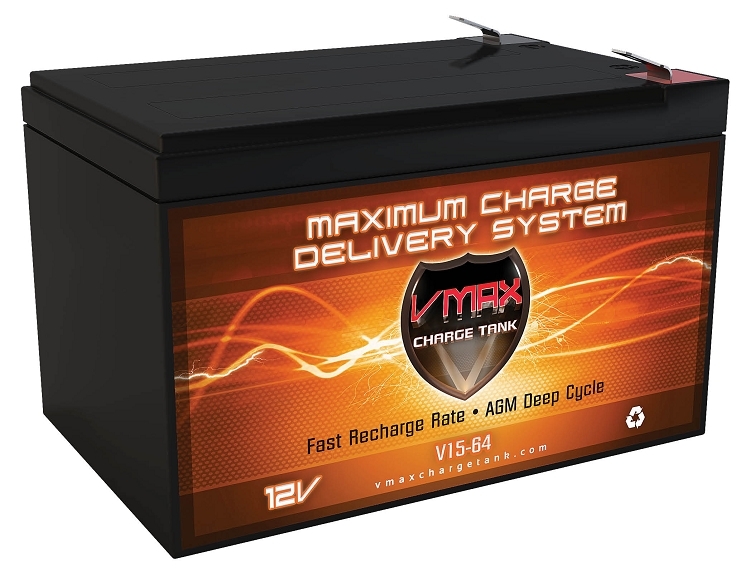 VMAX15-64 AGM, 15AH, Deep Cycle & High performance Battery. 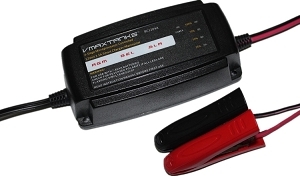 Home > Mobility > Scooters & Wheelchairs > V15-64 AGM, Deep Cycle & High performance Battery. 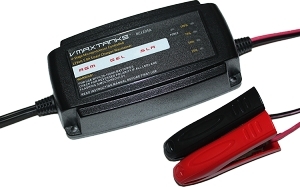 V15-64 AGM, Deep Cycle & High performance Battery.